Cosplay has always been a major part of my life, as this is something I have been doing for 5 years now. So I felt like it was something that I should share with my readers. 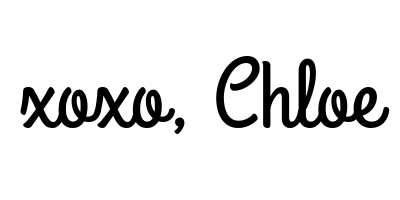 Through this hobby, I have learned so much and made many friends. 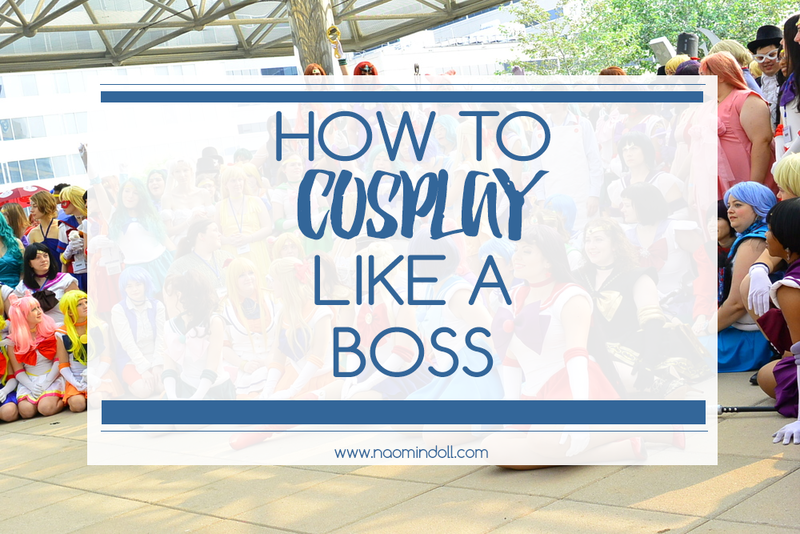 In this post, I hope to explain to you what cosplay is all about, and how you (yes you! ), can cosplay like a boss. Featured Image credit goes to LiftedGeek.